The GUARD DOG WiFi version Cloud Camera is only suitble to WIFI condition. It builts in microphone and loudspeaker . 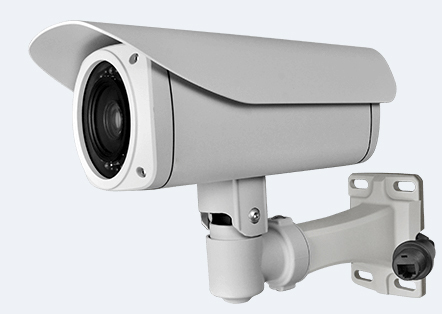 It supports full-duplex speech, real-time video, and automatic infrared night vision. The resolution of camera is 720*576. It supports motion detection, and can auto-capture dynamic images. After images comparing it would transfer the alarm message to your smart phone or tablet if it judged that your properties were invaded. It supports full-duplex speech, and you can communicate with your family while watching the video. By which you can share the exciting moment to your friends and family.